NCL's Pearl has one of the best spas in the industry. It is known as the South Pacific Spa and Beauty Salon. We spent many hours at the spa during our most recent cruise on the Pearl. TIP !! It is a good idea to book any spa appointments early as prime times will be taken fast. As a rule, we make the spa one of our first stops once we get onboard and drop off our carry-on bags at our cabin. One of the more popular recent additions to spa menus on ships is the concept of a thermal suite. The actual contents of a thermal suite will vary from ship to ship, but the basic premise is that it's a place where you can relax and enjoy various thermal ammenities. On the Pearl, there's a Thalassotherapy pool, a hot tub, several heated ceramaic stone loungers, showers, and lounge chairs with a view of the ocean. In addition, the men's and women's changing rooms have several additional ammenities including a beautiful sauna with the same view looking forward, two individual soaking tubs, a plunge pool, showers, and lockers. If you are interested in using the thermal suite during your cruise, the best value is to purchase a pass for the entire length of the cruise. The thermal suite is open from 8 am until 10 pm every day during the cruise. On our 5 day cruise, the cost was $20 per day or $75 for the cruise. TIP !! Take time to pamper yourself during your cruise. Odds are that you've worked hard and long to make this cruise possible. It's time to reward yourself and rejuvenate your body. For you men out there - that includes you too. Both my husband and I have regular massages, even on land. Our favorite treatment onboard a ship is the hot stones massage. Norwegian Pearl features 10 restaurants. 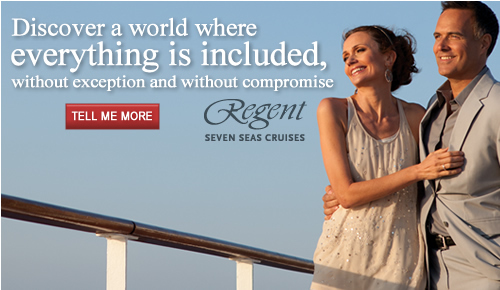 You'll find comparable choices on other NCL ships. La Cucina Italian Restaurant - Located on deck 12; casual Italian eatery; there are seven kinds of pasta you can choose from when you "choose your own favorite pasta"
Of course, there's always room service if none of the above interest you on a particular evening. The prices indicated are the per person cover charge for some of the specialty restaurants. Once again, the secret to successful dining is planning in advance and making reservations at the ones that interest you the most. If you don't mind waiting, you can try your luck at walk-in. On September 10, 2001, a new era of cruising was begun with the inaugural sailing of Norwegian Sun. This was the first Norwegian Cruise Line ship to be specifically designed and built for Freestyle Dining. My husband and I were aboard the Sun for that initial sailing. As one might expect, the first time for anything can be a bit rocky. We were veterans of the traditional dining experience and were skeptical about Freestyle Dining. On past cruises, we actually looked forward to the structure of the traditional dining - having a set time and location for meals every evening. We'd met intersting table mates and received good service from the wait staff since they became familiar with our likes / dislikes and tried hard to make sure we had a pleasurable dining experience. Our first night onboard the Sun in 2001 proved to be a little taxing at dinner time. There were long lines, which equated to long waits to be seated for dinner. We met another couple from New York, and asked if they wanted to dine together. After that first night, the rest of the cruise went well, since we would plan in advance and make dinner reservations with the other couple. We also found our favorite wait staff and requested that we be seated in their section. Problem solved! Well, I'm happy to report that we've just sailed on Norwegian Pearl for our National Conference and NCL Freestyle Dining has come a long way since 2001. The key to a pleasant experience is still planning. TIP!! You'll want to make dinner reservations for your favorite restaurants 24 - 48 hours in advance. 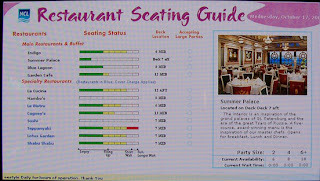 The next big improvement is a Restaurant Seating Guide which can be found in several locations throughout the ship. If you haven't already made a reservation, you can see how long the wait is in all of the restaurant venues. This is a great improvement from the 2001 days where you had to physically check out each restaurant or call to check availability. In my next post, I'll talk more about the various dining options aboard the Norwegian Pearl. Hello! My name is Chris Pappin. 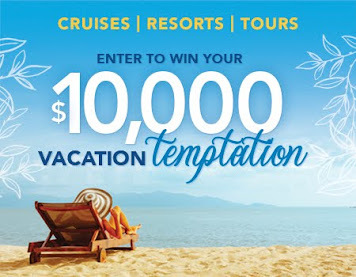 I'm a Cruise Specialist with Cruises Inc. I've just returned from our National Conference aboard the Norwegian Pearl, which sailed from Miami to Cozumel and Grand Cayman. 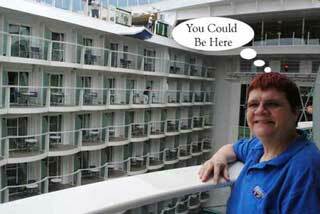 While onboard the Pearl, I spoke with several of my fellow Cruise Specialists and learned that they host blogs. What a great idea! I love cruising and sharing experiences about ports of calls and cruising in general. 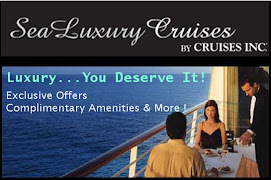 My husband also loves cruising and has been maintaining a Cruise Vacations website for many of our past cruises. 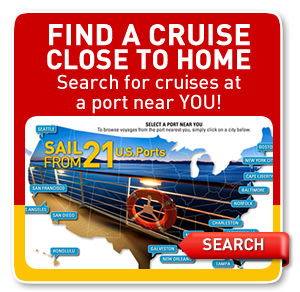 We have been crusing for over 25 years and have plenty of information to share with both new and experienced cruisers. He has posted pictures and other information about the various ports of calls we have visited. 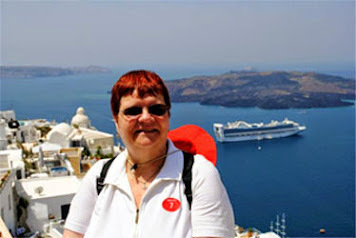 Future posts will talk about our recent cruises, ports of call, excursions, tips for making the most of your cruise vacation, and other cruise related topics. 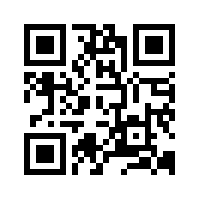 This blog will supplement the information on my husband's website and on my home page. I encourage you to share your information from your personal experiences also. Good-bye for now. 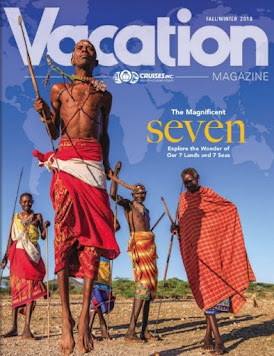 Make sure to visit often to Cruise with Chris to exotic destinations around the world. Until we meet again, Happy Cruising ! !